Buy 30 or more for $13.29 each. 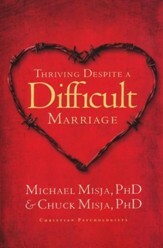 The definitive Christian marriage guide is now even better! 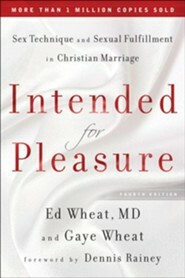 The Wheats combine biblical teaching on marriage with the latest medical information on sexuality. 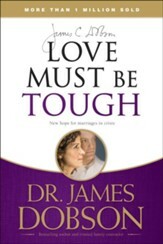 In this new edition, they include a must-read chapter on sexually transmitted diseases and a powerful call for abstinence outside marriage, as well as fidelity within marriage. 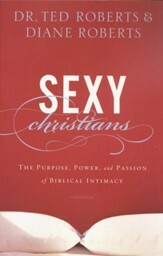 New foreword by Dennis Rainey. Please note: This book contains sexual subject matters and graphic illustrations of human anatomy that may be offensive to some individuals. 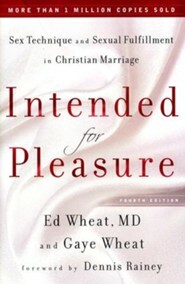 Ed Wheat, MD (1926-2001) was a family physician for decades and an authority on premarital and marital counseling. 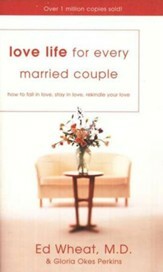 His wife, Gaye Wheat, has presented Christian Home seminars with her husband. 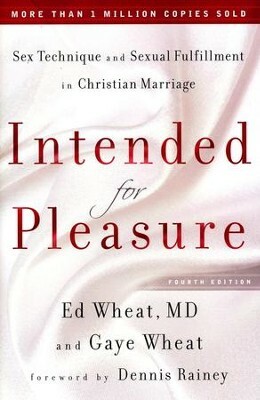 I'm the author/artist and I want to review Intended for Pleasure, Fourth Edition.